You are warmly invited to attend an exclusive event with the partners and guests of Bizpedia a high-end business club of business owners and senior decision makers. 10am – Welcome to Bizpedia, members, guests and our instructors. 10.30am – Attendees will participate in each of the 3 unique activities. 12.30pm – All attendees come together for a sit down 2-course lunch. Join fellow members and guests at the world-renowned Chewton Glen to take part in a unique country sports experience. Attendees will be participating in 3 unique activities designed to give you a real flavour of some traditional country sports. 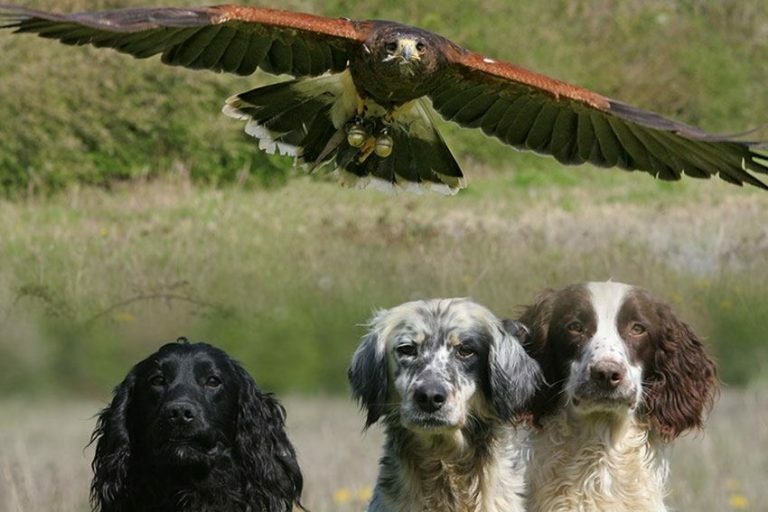 You will be aiming to be our top shot at clay pigeon shooting, racing ferrets and gundog handling whilst also trying your hand at falconry. We will conclude by sharing all our stories and experiences over a 2-course lunch in a private dining room. 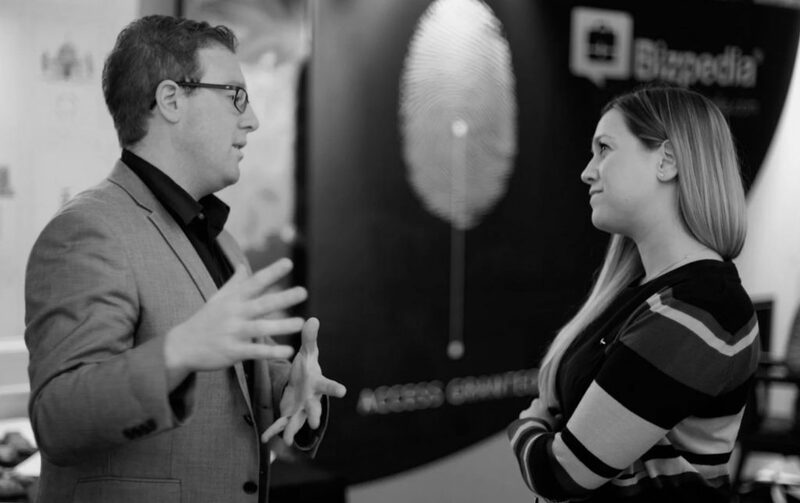 Our events are proven to create new quality connections and strengthen existing business relationships, and most of all, they’re exciting and just straight up good fun!